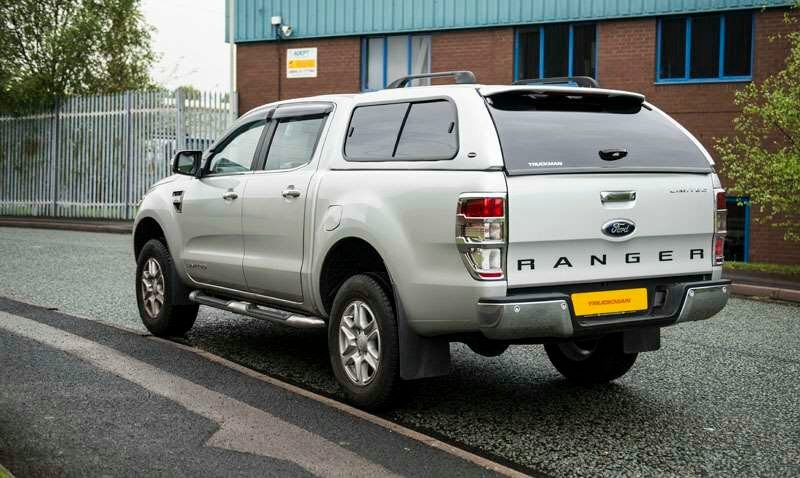 Ford Ranger Lease Deals & New Contract Hire Offers! 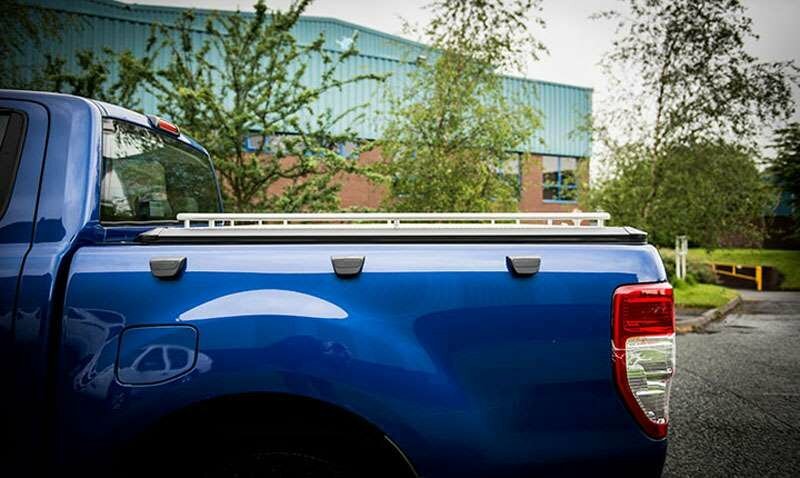 Whether you need a basic, rugged, no-nonsense workhorse or a luxurious, well-equipped pickup with great off-road performance, there is a Ford Ranger to suit all requirements & budgets – especially if you lease one! 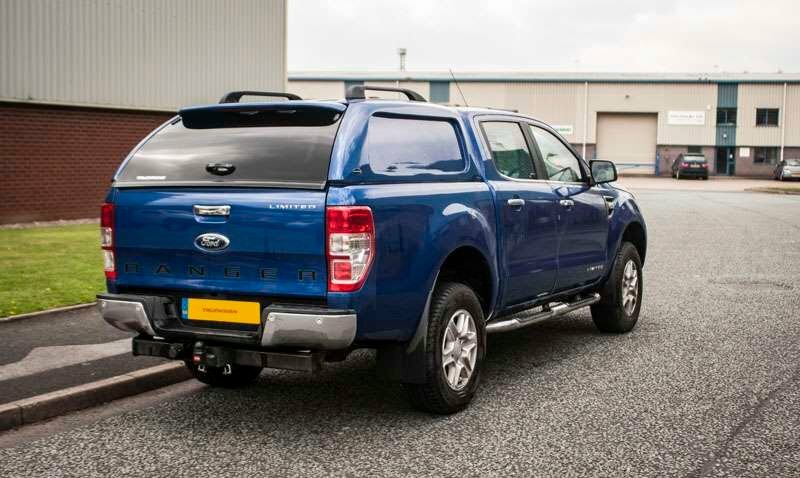 All are equipped with powerful Duratorq diesel engines & are covered by the manufacturer’s three-year/60,000-mile warranty, & whichever Ranger you choose it’ll have a payload of over 1 tonne & a towing capacity of 3500kg. 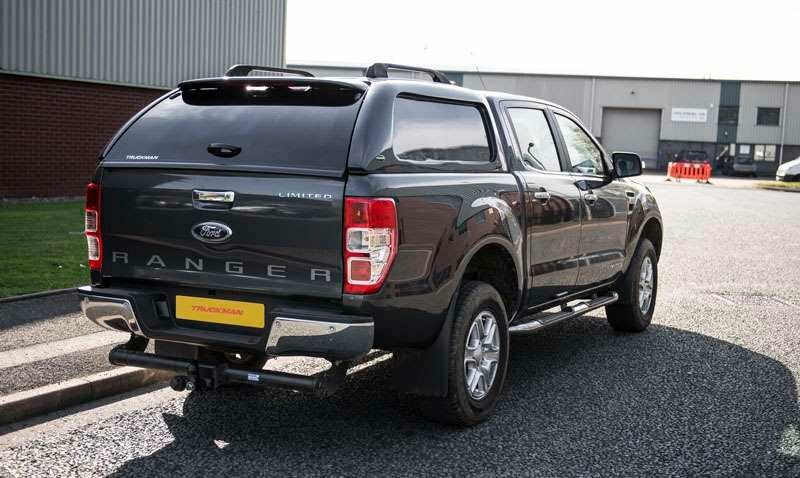 All Ranger models come with some serious technology, including Electronic Stability Control, Hill Start Assist, Hill Descent Control, Emergency Brake Assist & Trailer Sway Control. 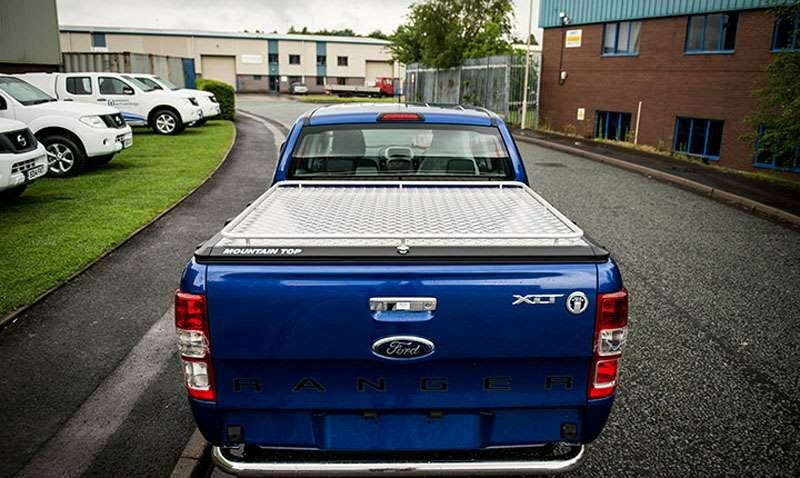 A true workhorse, the XL is the only Ranger available in single cab form, & as a result has the longest loading bay of any Ranger at over 2.3 metres. 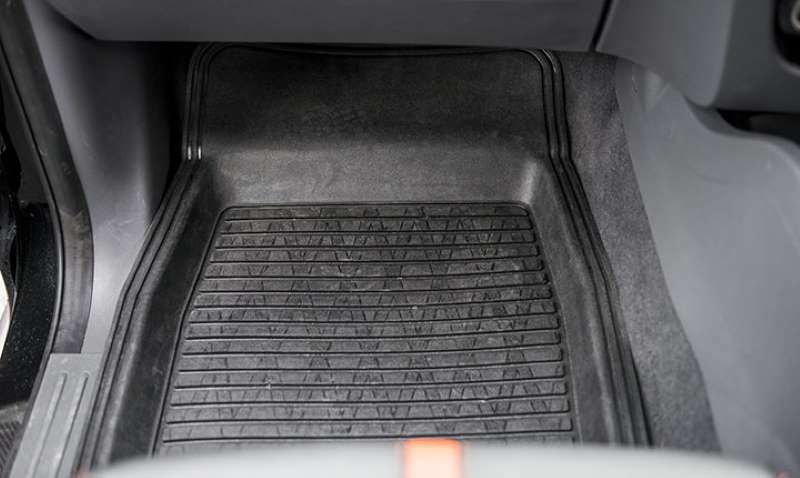 The XL is also the only model which can be specified as two-wheel drive. 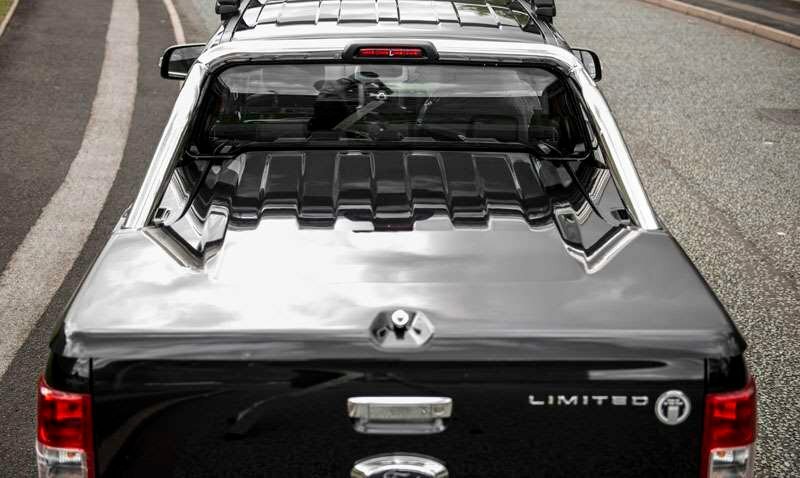 A 130PS version of the 2.0 litre Duratorq diesel engine is available on the 4x2 XL, the 4x4 truck coming with a 160PS unit. 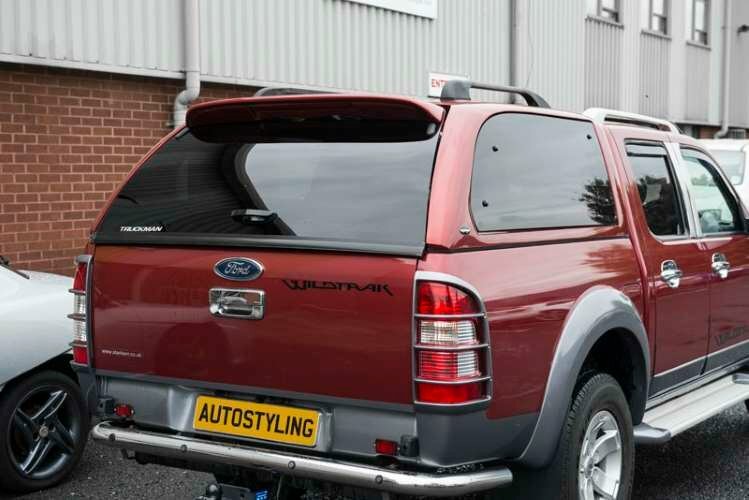 Although designed with work in mind, the XL isn’t short of features – Ford’s famous ‘Quickclear’ heated windscreen & heated door mirrors are standard equipment, enabling a fast but safe start on cold winter mornings, as is a DAB radio with Bluetooth connectivity. 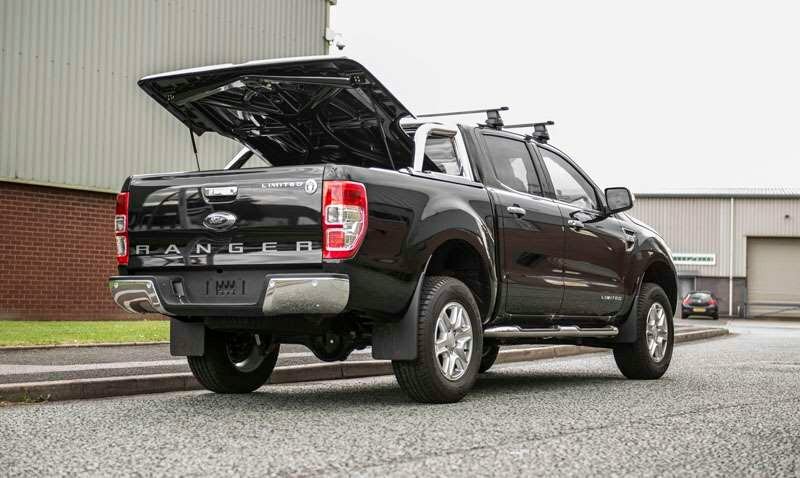 Adding a touch more luxury, the Ranger XLT is a cost-effective solution to those who need a rugged working pickup, but which looks the part too. 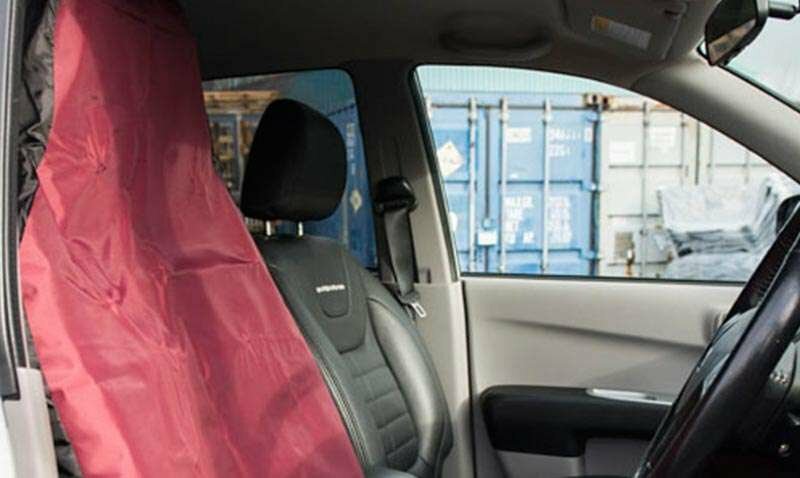 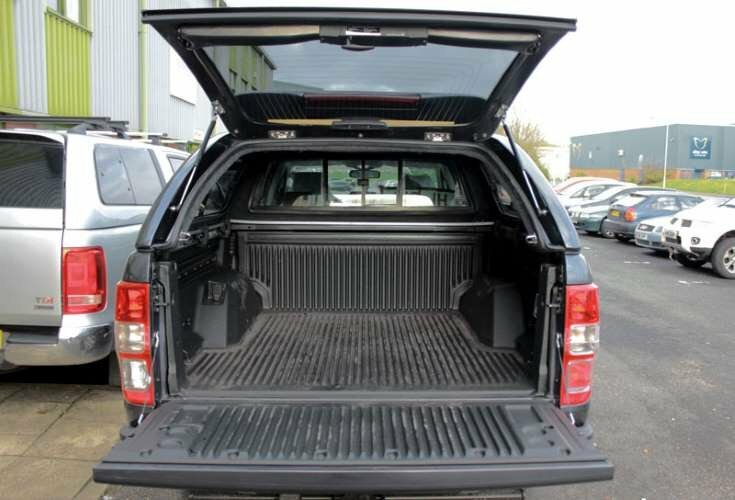 It’s available as a double or super cab (a single cab with an additional storage area behind the front seats) & it’s fitted with the 160PS Duratorq engine. 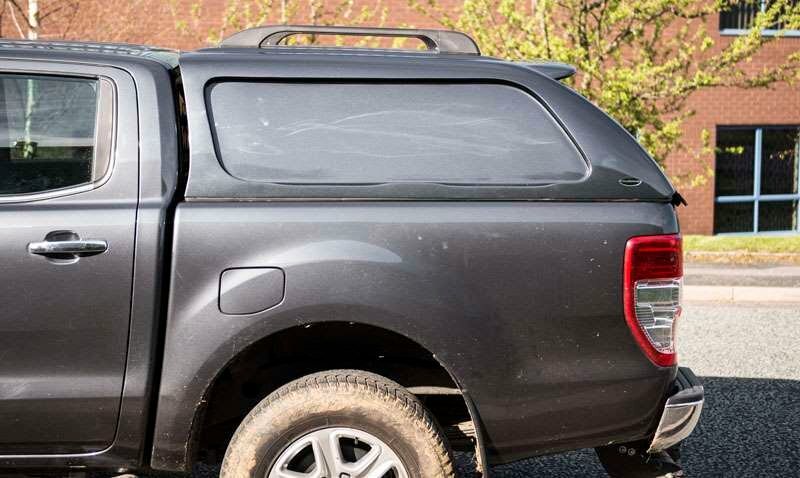 In addition to the standard equipment on the XL, the XLT gets 16” alloy wheels, some chrome trim to the exterior, air conditioning, cruise control & a 4.2-inch TFT multimedia display. 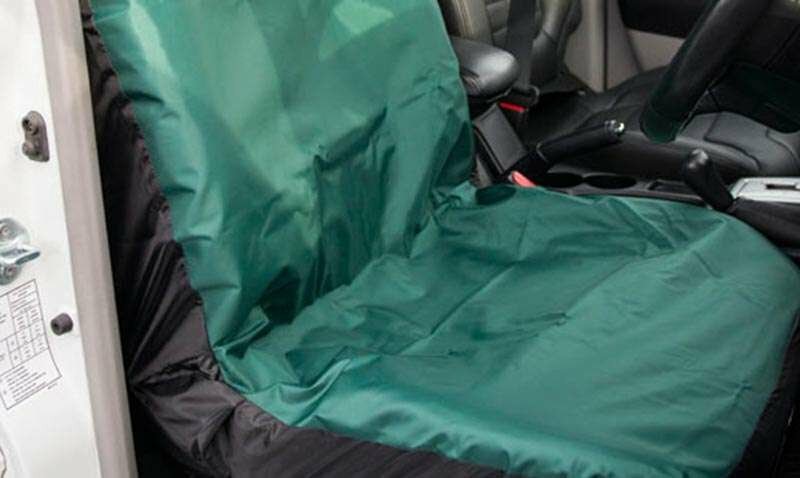 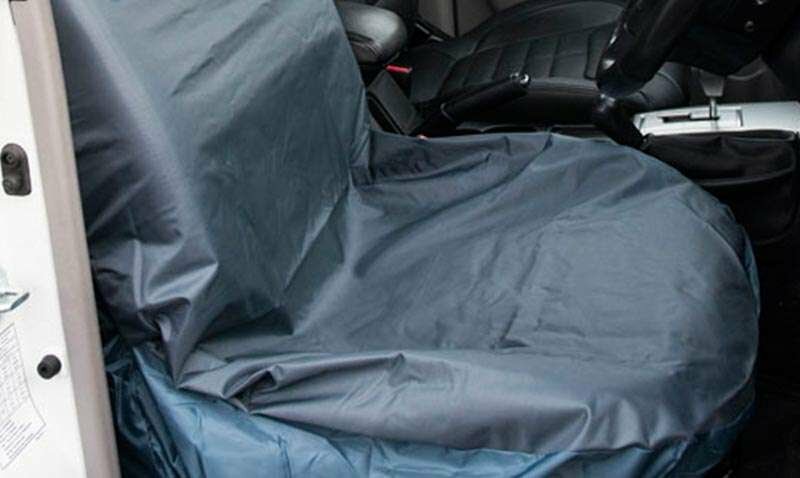 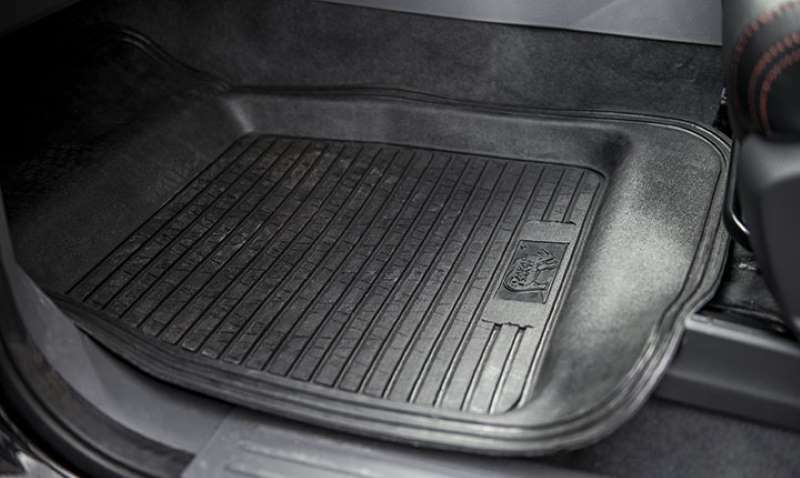 The load area benefits from a protective plastic liner. 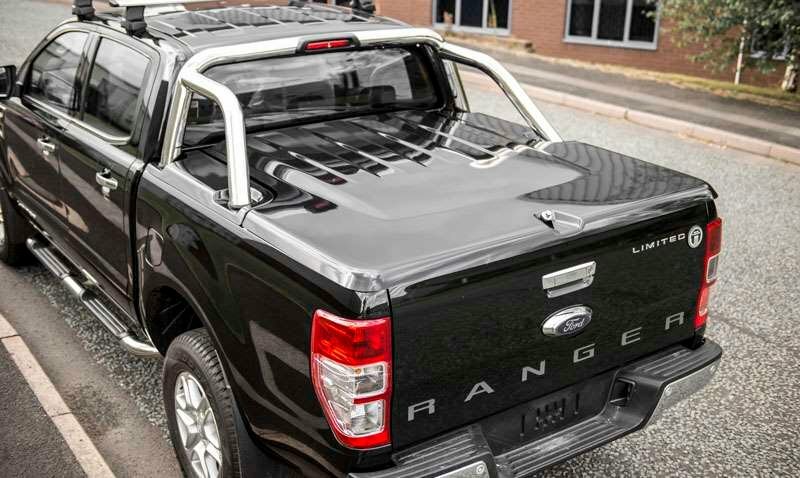 For the ‘lifestyle’ pickup customer who needs a truck to look good, have lots of spec but to still be an affordable, capable & practical load carrier, Ranger Limited really fits the bill. 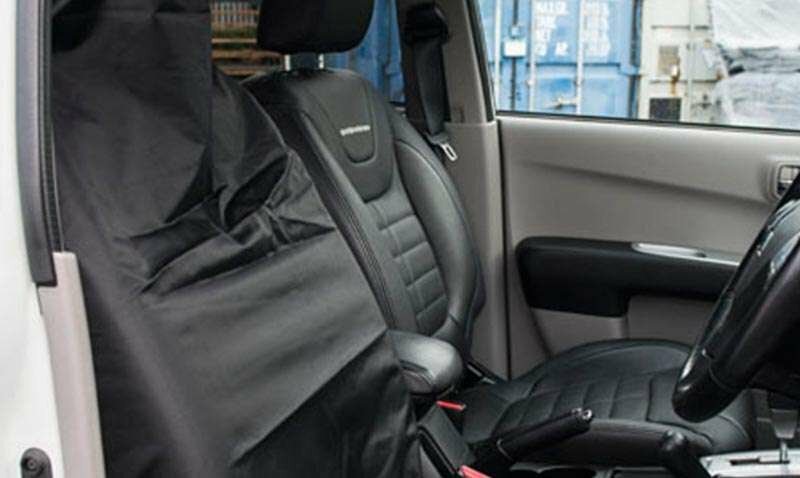 It’s also the first in the range to offer the 3.2-litre 200PS diesel engine, along with the option of the 2.0-litre 160PS unit. 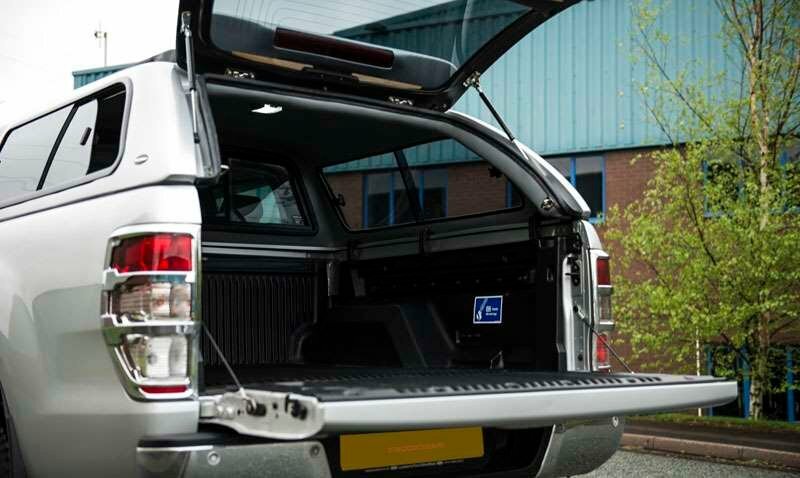 Ranger Limited can be specified in either super or double cab body styles. 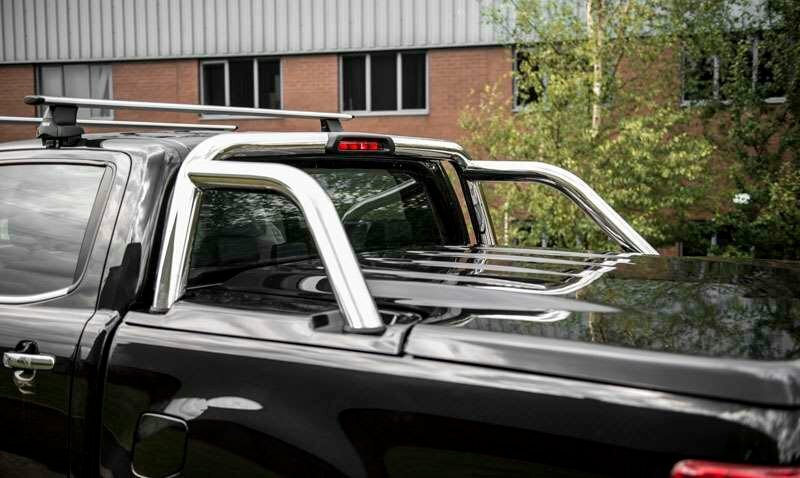 From the outside, Ranger is really starting to look very special – 17” alloy wheels are complemented by a chrome tubular sports bar. 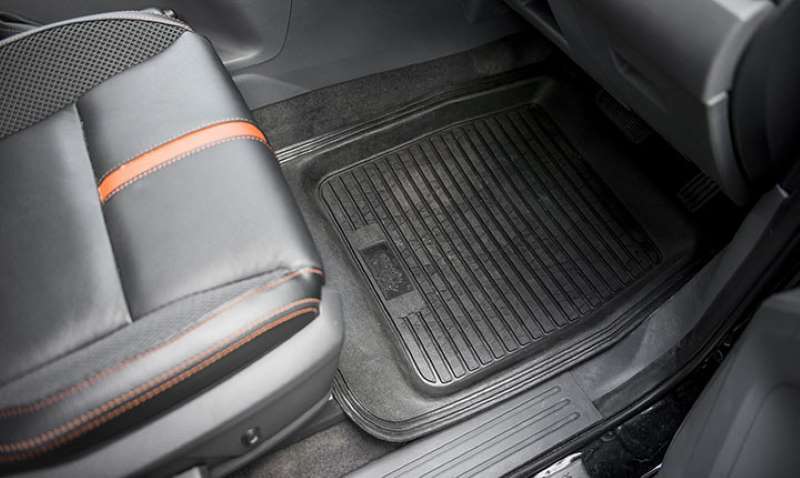 Inside, the air of luxury continues. 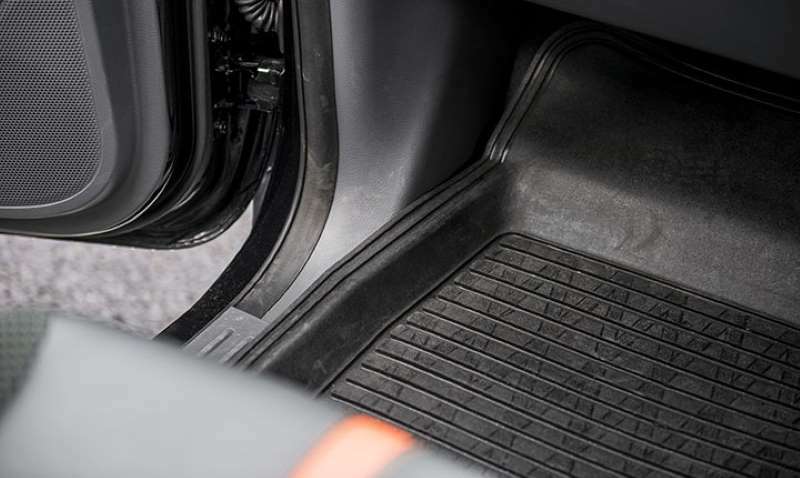 Heated, leather front seats on the double cab version (electrically adjustable for the driver) & premium carpet floor mats come as standard, as does dual zone climate control & rear parking sensors. 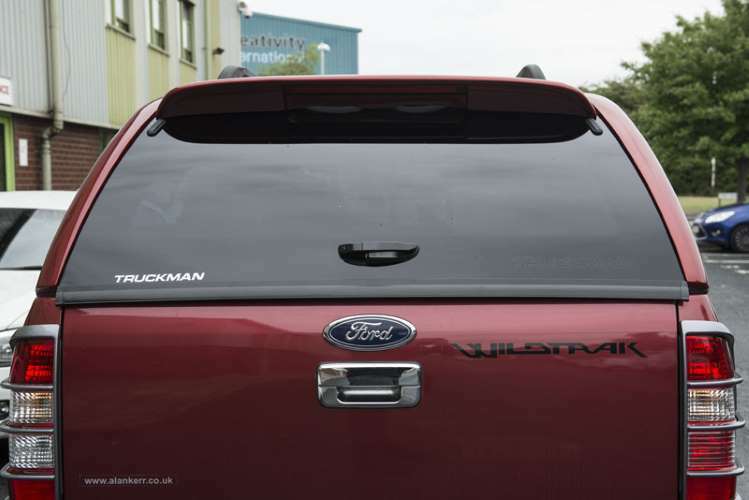 Crucially it gains Ford’s SYNC3 8” touchscreen with enhanced connectivity features, including Apple CarPlay & Android Auto. 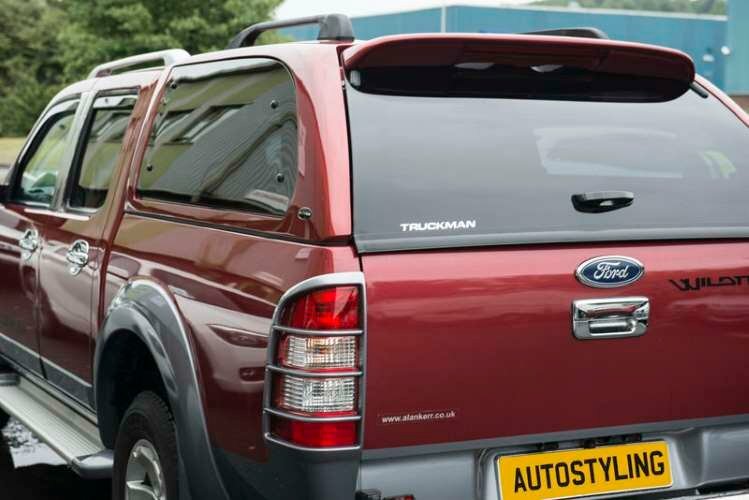 For the ultimate Ford pickup truck, look no further that the range-topping Wildtrak. 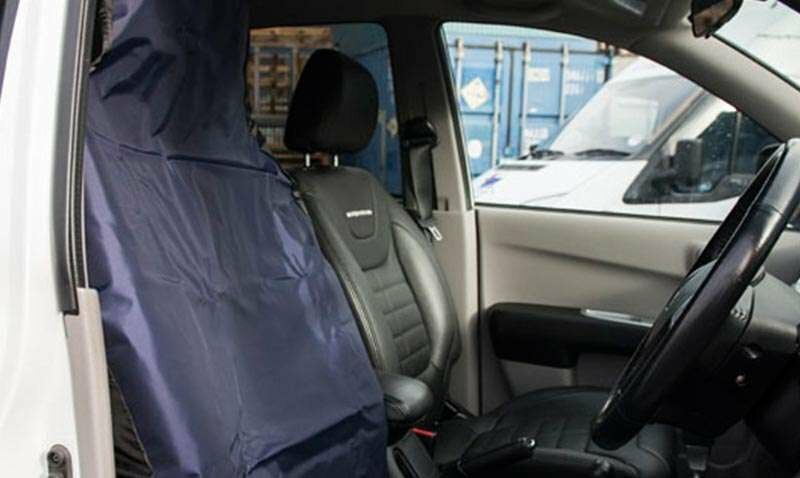 It’s designed for the customer who wants not only a commercial vehicle, but also a truck which offers a driving experience comparable to a luxury car. 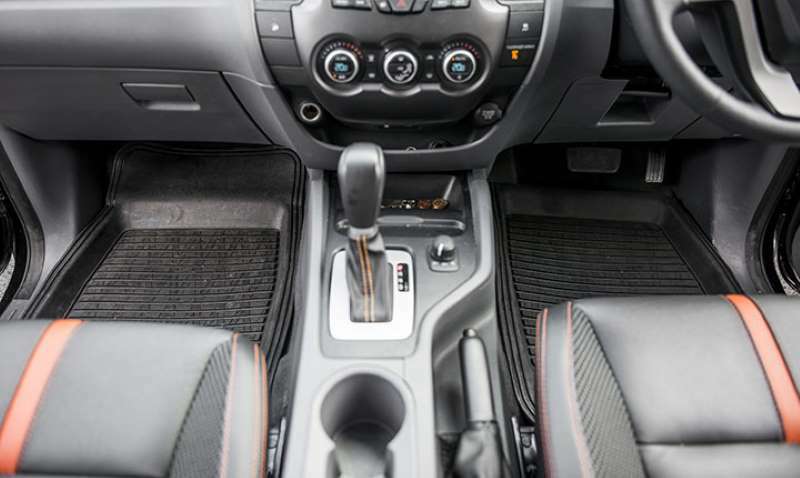 It’s also got that elusive but desirable ‘driveway factor’. 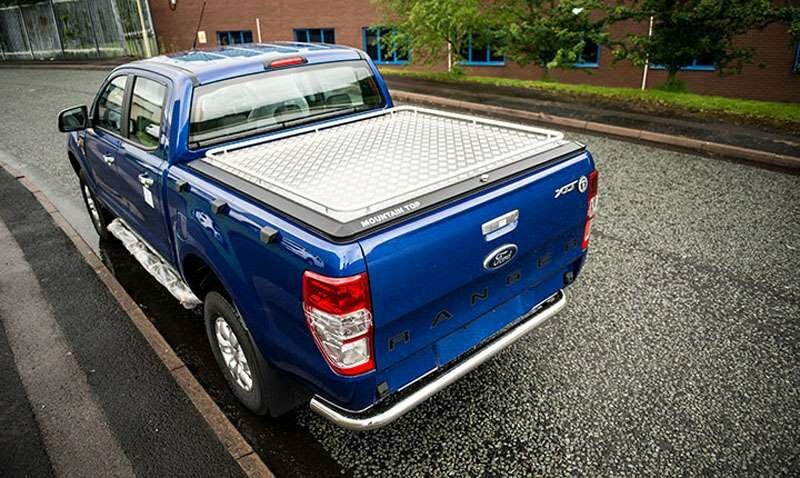 To the exterior, the truck comes with 18” alloy wheels, a titanium effect front grill & sports bar, aluminium roof rails & side steps. 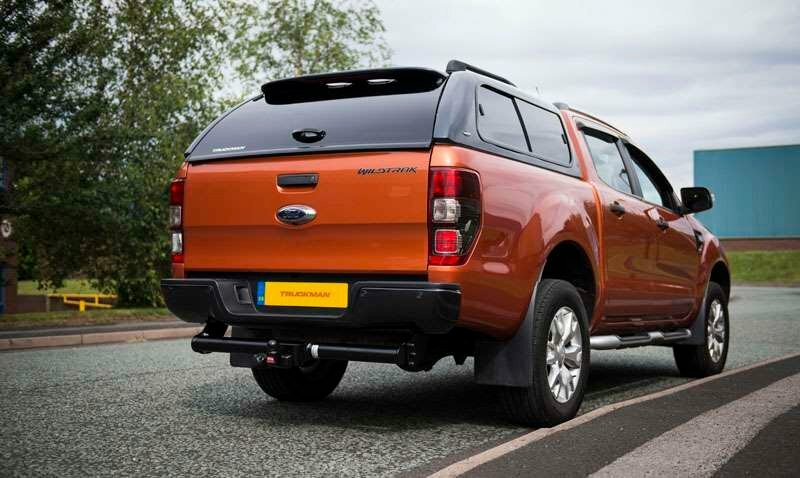 Exclusive to the Wildtrak, it can be specified in distinctive ‘Burnt Orange’ metallic paint. 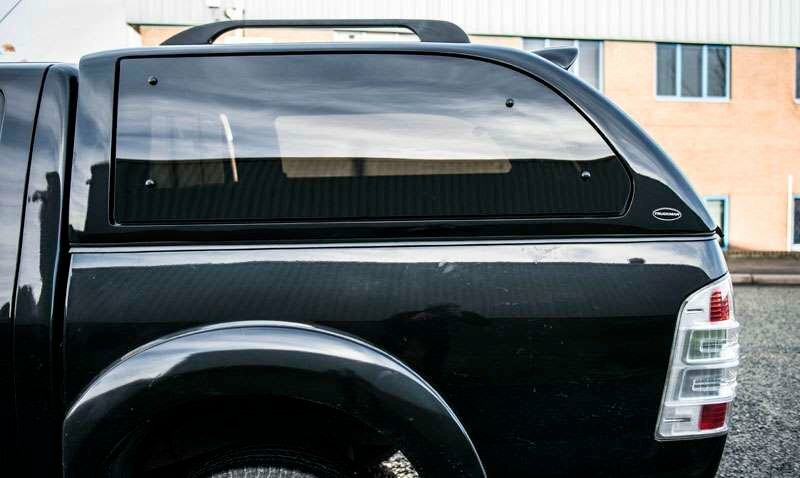 Satellite navigation is added to the SYNC3 screen, as is a rear-view camera. 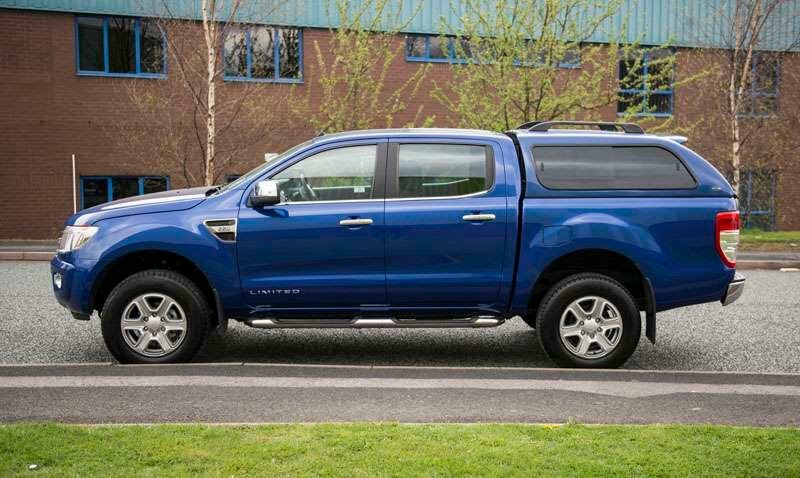 Wildtrak is only available in double cab form, & as standard has the 3.2-litre 200PS diesel engine with either a manual or automatic gearbox. 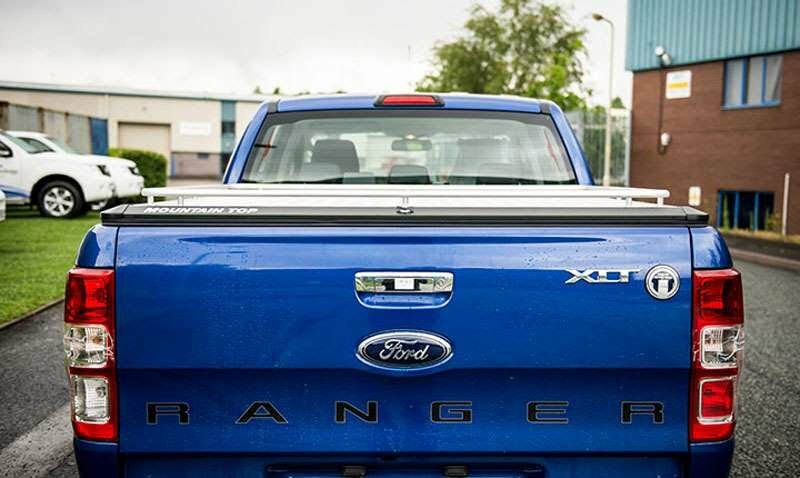 The Ford Ranger is most affordable when leased. 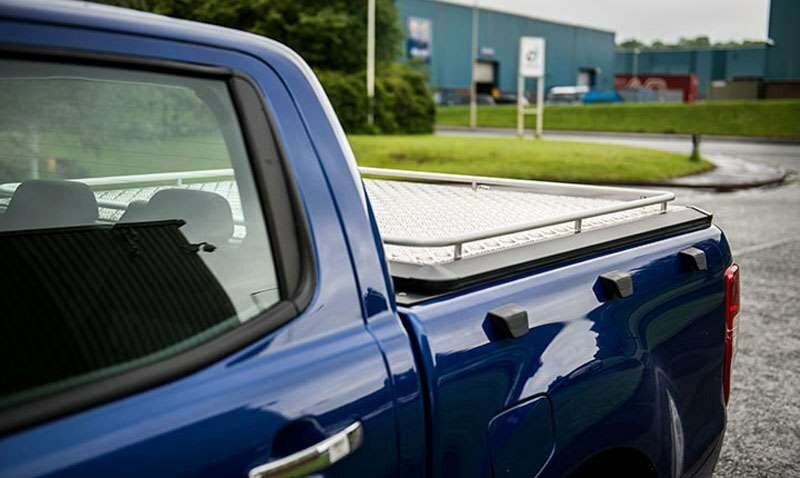 Our 8 Point Price Promise also guarantees that you'll get the cheapest leasing price. 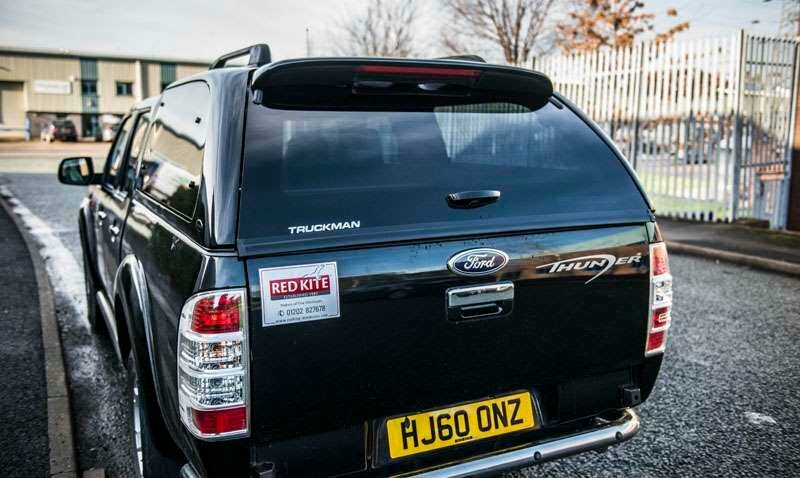 So, if your vehicle price or interest rates go up after you've placed your order, you won't pay a penny more. 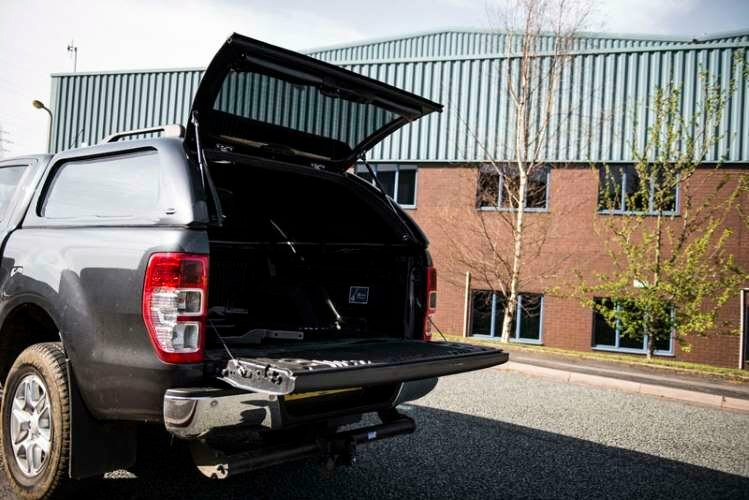 Plus, if anything happens that enables us to offer you an even better deal, we'll make sure you get it, even if it's the day before your pickup is delivered. 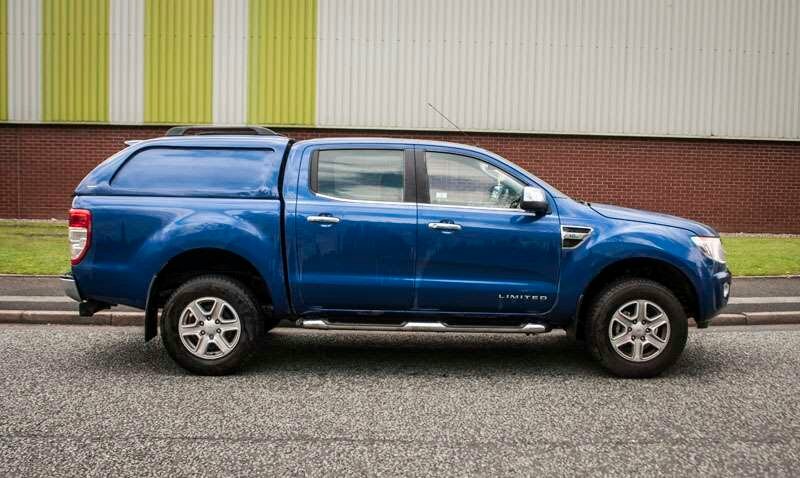 Fancy leasing a Ford Ranger? 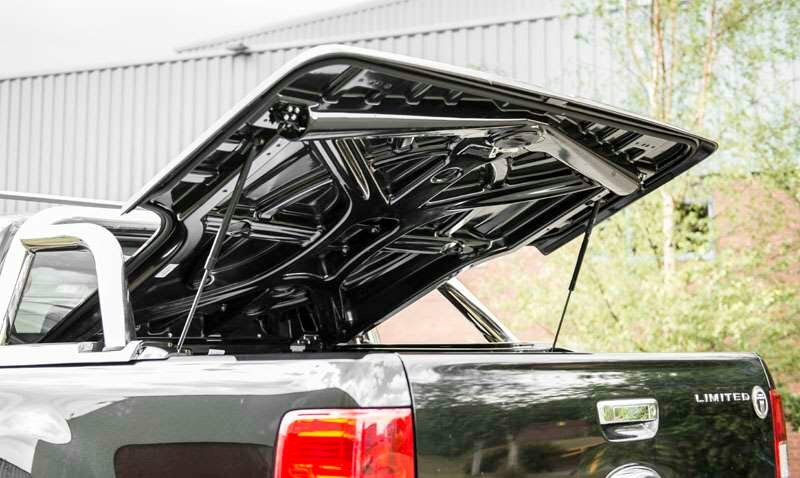 Here's why this pickup is built for business.